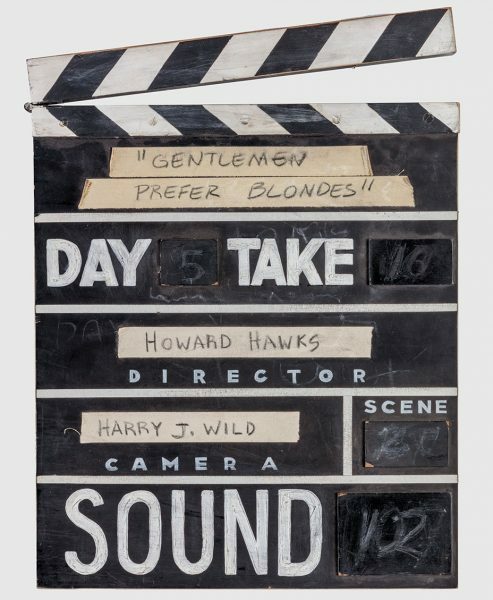 Madonna’s 1985 video for ‘Material Girl’ – in which she recreated Marilyn’s ‘Diamonds Are a Girl’s Best Friend’ video from Gentlemen Prefer Blondes – tops a chronological list of videos referencing Hollywood classics, compiled by Kyle Munzenrieder for W magazine. “Like so many other pages in the modern pop star playbook, this one was polished and perfected by Madonna. 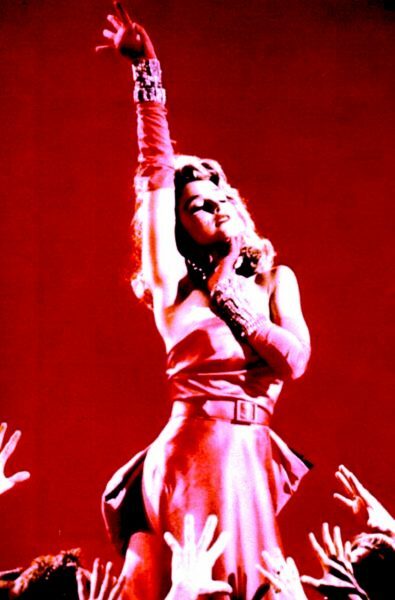 The second single off her star-cementing second album Like a Virgin, ‘Material Girl’ is among a handful of the star’s hits she didn’t co-write herself. 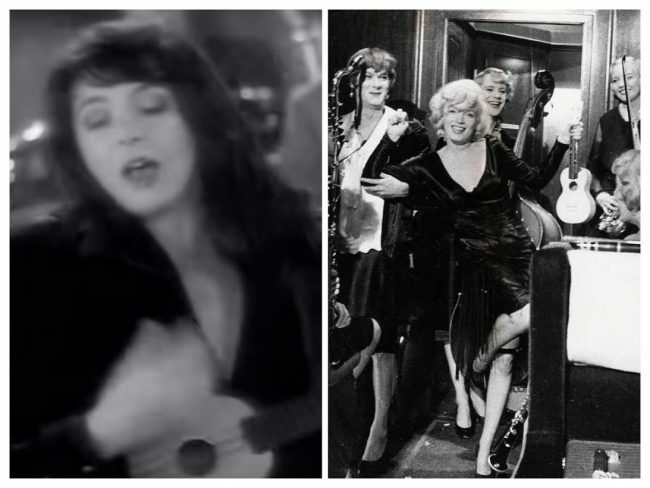 At the time she seemed pretty eager to point out that she herself was not actually that materialistic when it came to finding a man (she had been dating broke musicians, DJs and artists on the Lower East Side just a few years before), and wanted to frame the song as something cheeky and ironic. 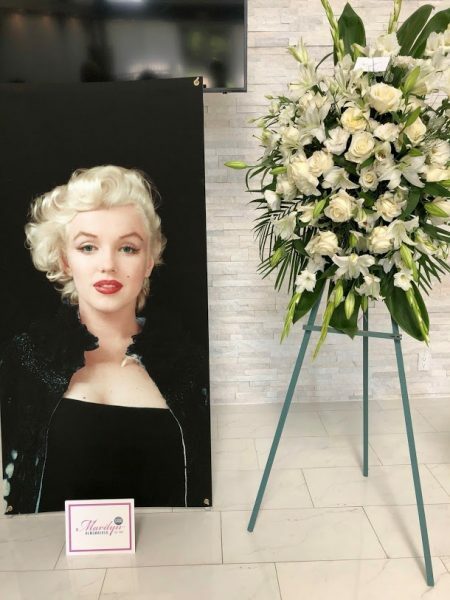 So she adapted the guise of Marilyn Monroe’s unabashed gold digger character Lorelei Lee from Gentlemen Prefer Blondes and recreated the ‘Diamonds are a Girls Best Friends’ scene, and the balanced it with scenes of her off the set. There were also numerous tributes from fans on social media, including Oliver, Deborah and Svea. 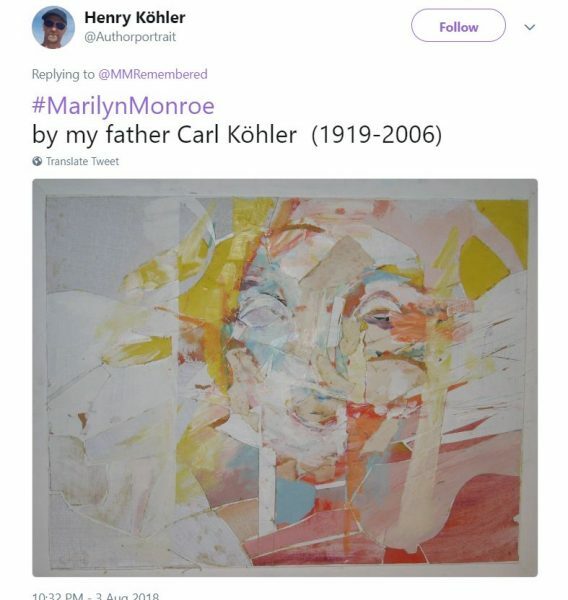 Marilyn’s anniversary also inspired graphic artist Alejandro Mogollo, and a memory of Swedish neo-modern painter Carl Kohler from his son, Henry. You can re-watch the live stream here. 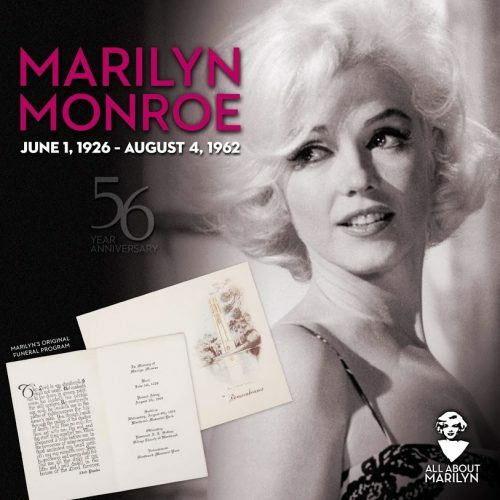 On August 4th, 1962 – a balmy Saturday evening not unlike this one – Marilyn Monroe bid her housekeeper goodnight and retired to the bedroom of her modest Los Angeles home. 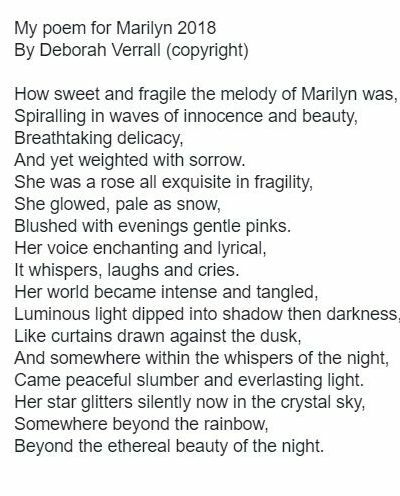 She would never wake again, and on Sunday morning, the world learned of her death. 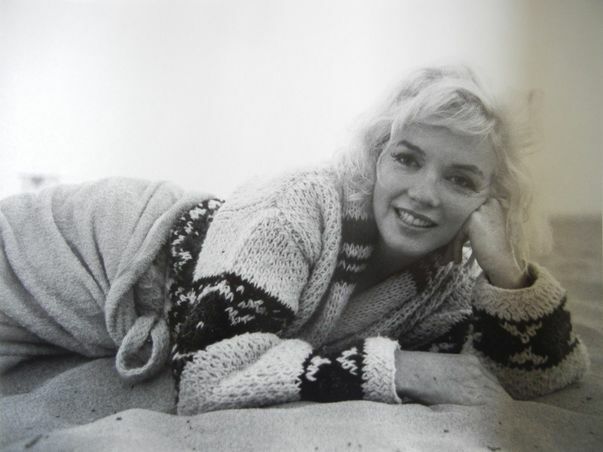 On this sad anniversary, here’s an ode to America’s dream girl from an indigenous poet. she asks the Indian women for help. when she enters the dark of the lodge. but they are kept sacred by Indian women. and steam fills the lodge. There is no place like this. and the brown bodies circled around her. these songs before, but she soon sings along. but the Indian women sing about her courage. The Indian women sing for her health. The Indian women sing for Marilyn. 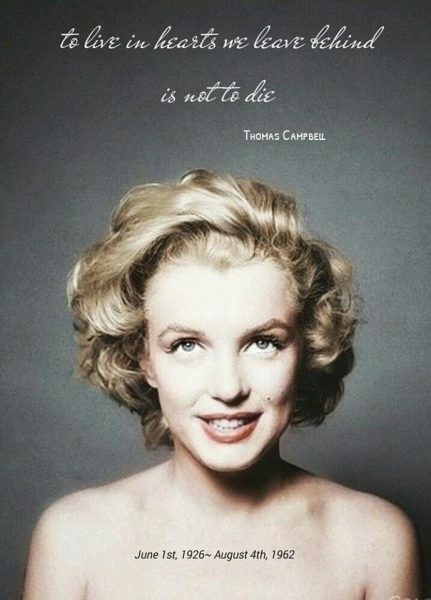 Finally, she is no more naked than anyone else. 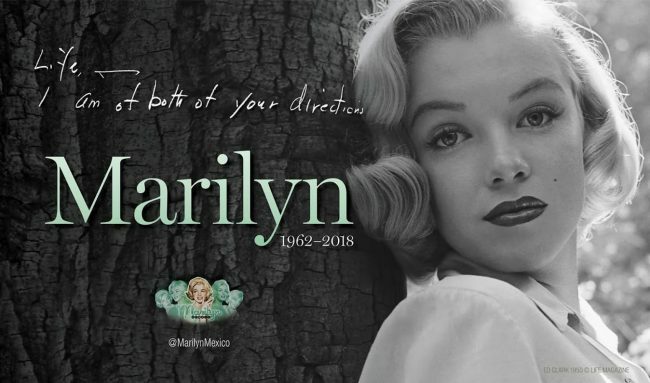 As Marilyn’s birthday month draws to a close, here’s a look back at ‘The Burlesque of Marilyn Monroe‘, an insightful tribute from author and vaudeville historian Trav S.D. 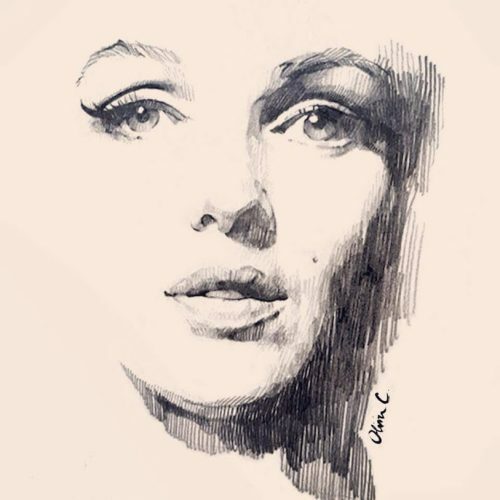 “Monroe’s persona was an invention, an act of self-creation. 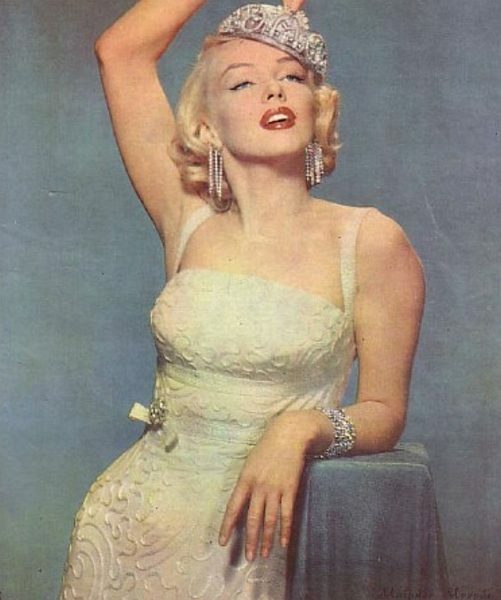 From a poverty stricken, neglected background, she went on to transform herself into the ultimate symbol of luxury (‘Diamonds are a Girl’s Best Friend’). 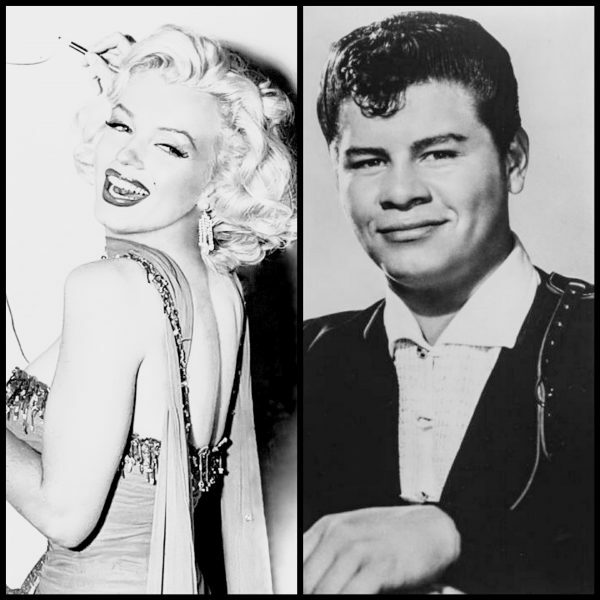 Monroe was never in burlesque but as she began to develop her screen persona and gradually got more attention, burlesque comedy was the natural touchstone for her talents … Later comedies and musical comedies all riff on the idea of her either as the comically ‘dumb blonde’ and/or some degree of burlesque style glamour. While she is usually cast as a wide-eyed innocent who was vulnerable and easily taken advantage of, on occasion, she went against type as a psycho or femme fatale … Most of her work as a print model gives off this quality as well, and I frankly find her far more beguiling and alluring in photographs than her film work … but even that could revert to burlesque.